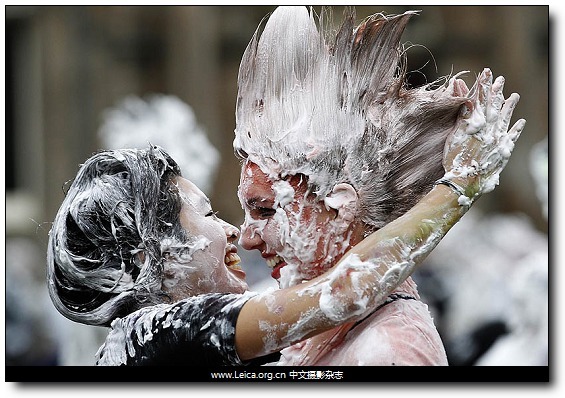 Students at St. Andrews University participate in the traditional Raisin Monday celebration. 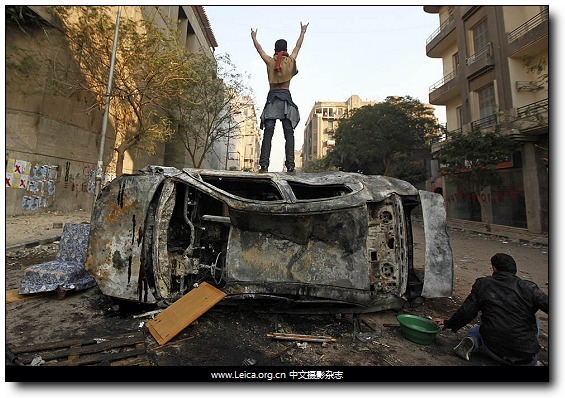 A protester stands on top of a burned car during clashes with Egyptian riot police in Tahrir Square. 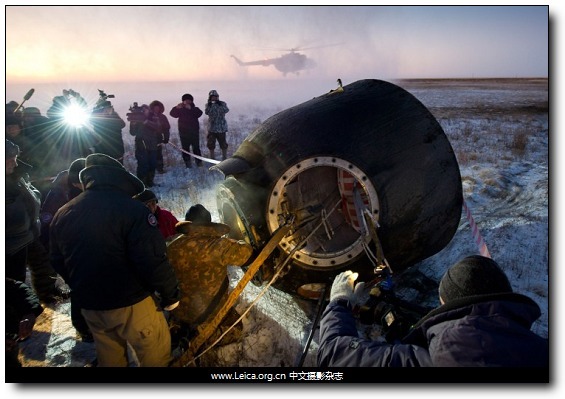 Russian support personnel work to get crew members out of the Soyuz TMA-02M re-entry module after the capsule landed in a remote area of Kazakhstan. 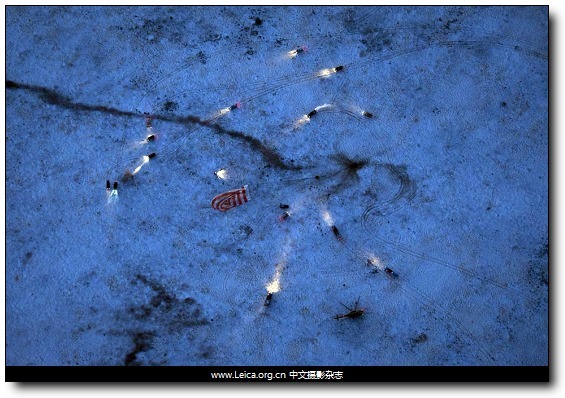 upport personnel arrived at the landing site of a Soyuz space capsule carrying NASA’s Mike Fossum, Russia’s Sergei Volkov and Japan’s Satoshi Furukawa. 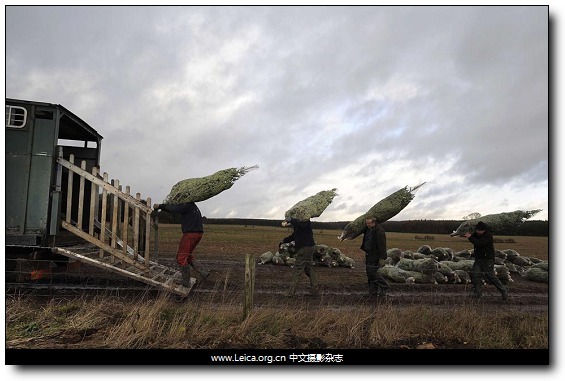 orkers loaded Christmas trees into a truck at the Duncombe Park Estate in Helmsley, northern England, Friday. This entry comes from 中文摄影 and has been read for 34851 times.It tagged with time , 新闻摄影 , 一周精选.